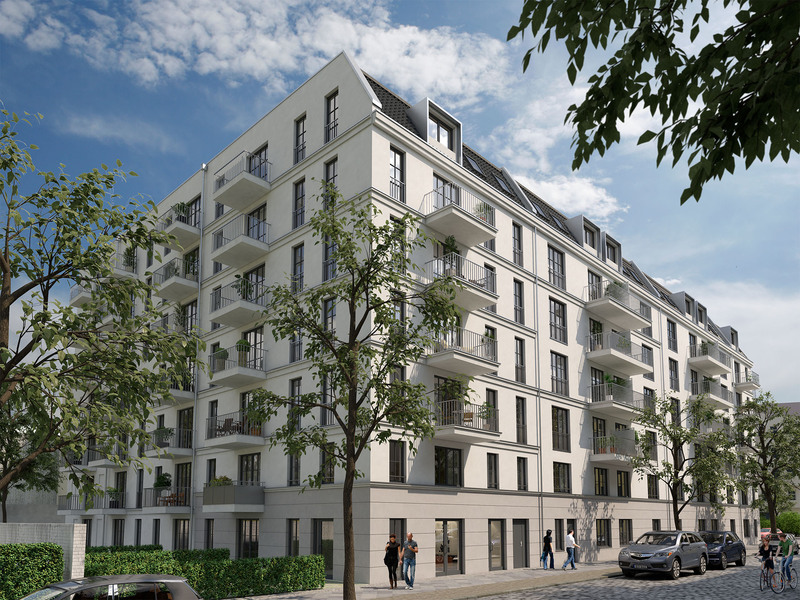 The No.1 Real Estate Experts in Berlin, with properties for sale and to rent throughout Berlin. 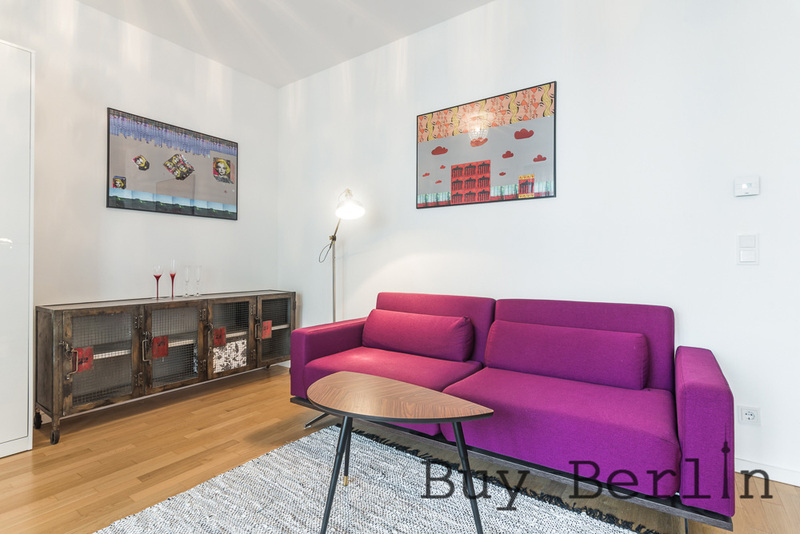 Buy Berlin Investments GmbH is an established company specialising in providing a complete turn-key solution for overseas investors and funds looking to purchase Berlin real estate. 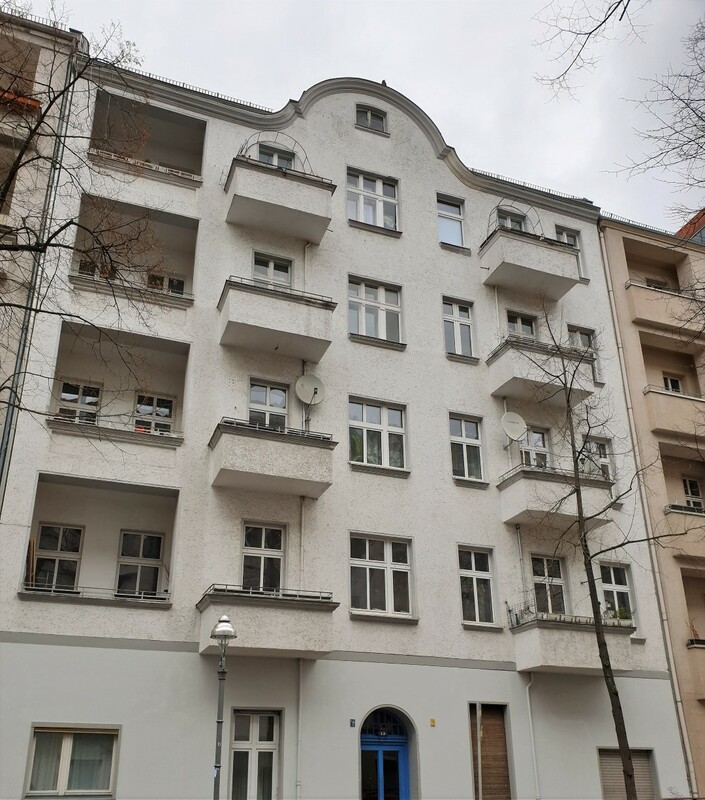 With offices in Berlin and our team of bi-lingual staff we are well positioned to assist our clients throughout the whole buying process with your Berlin investment. 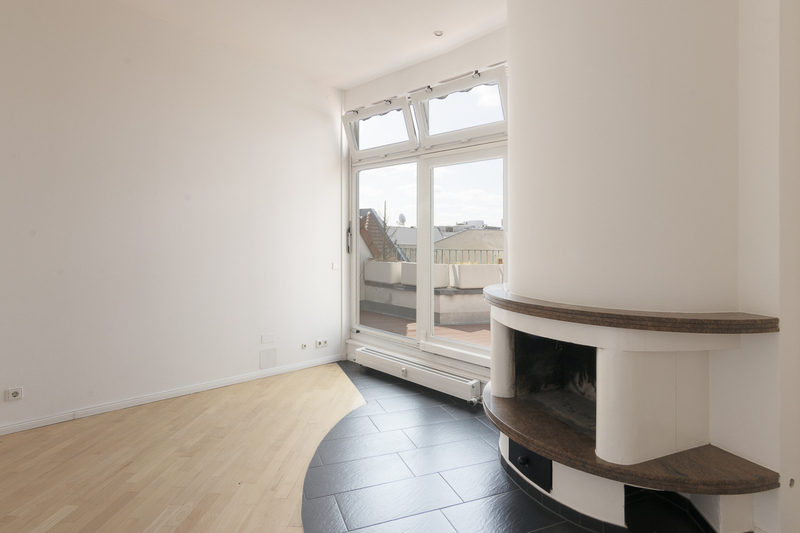 So you want to purchase a Berlin Apartment and not sure who you go to? German investment can be confusing especially if your only prior experience of purchasing a property is within your native homeland. 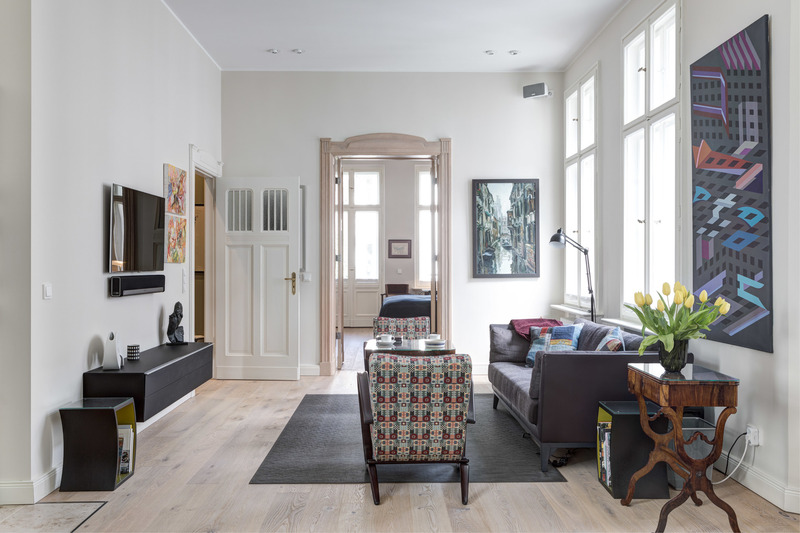 Berlin Estate agents may be your first port of call to enquire about what Berlin properties they may have available. 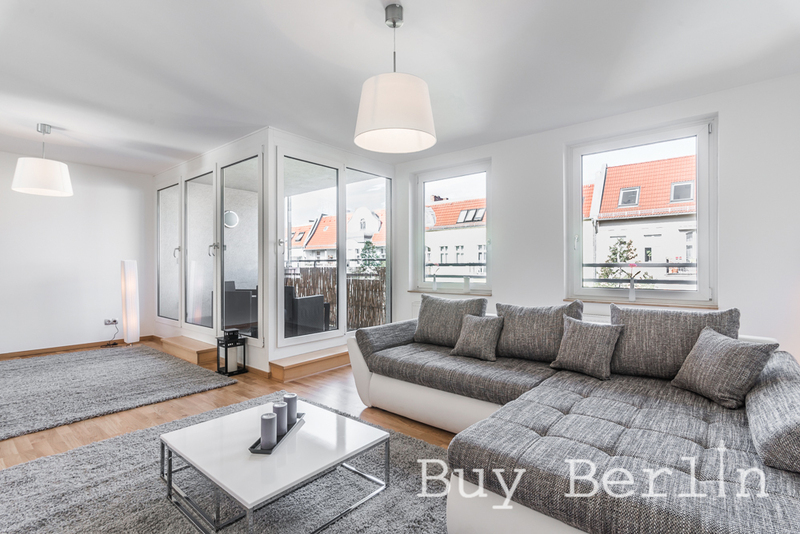 However even if you understand the German language, Berlin real estate or Berlin Immobilien is a totally different process to that of most countries. 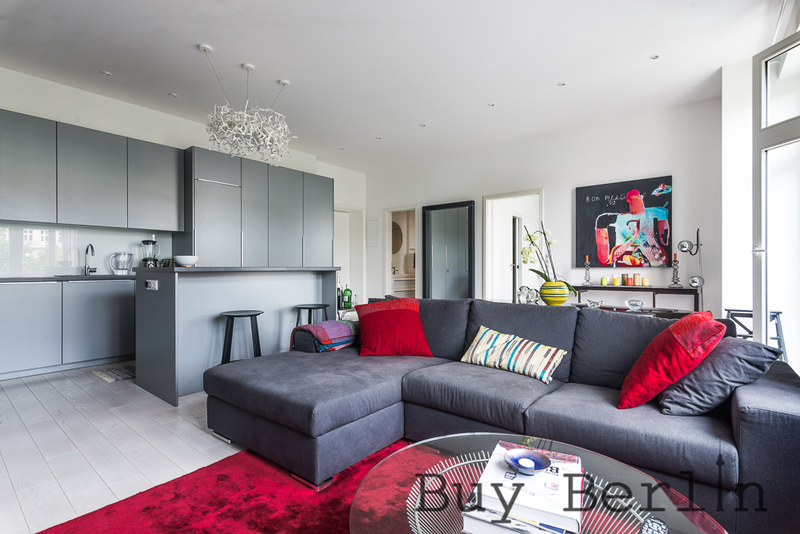 We are able to source the very best Berlin properties for you. 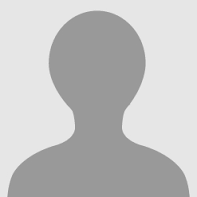 We can assist in finding a competitive mortgage, and we can even assist furnishing and managing your property. 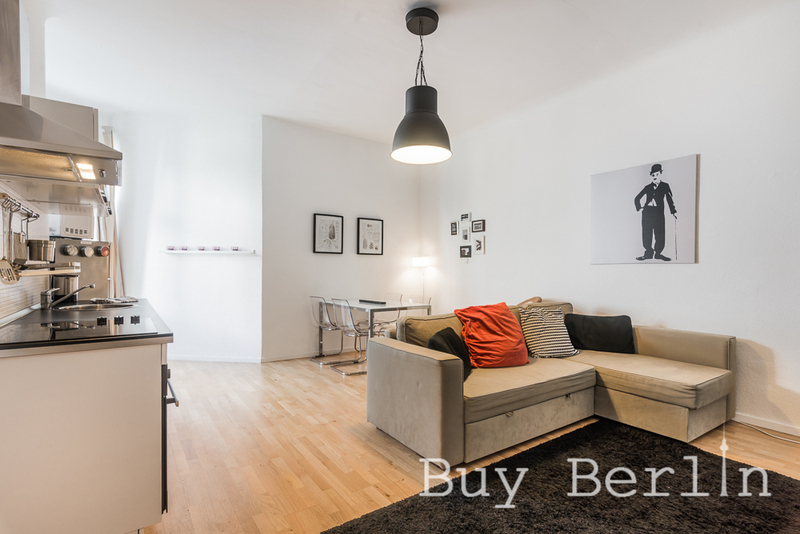 Why go to a Berlin Estate Agent when Buy Berlin can take all of the pressure away and provide you with all you need when purchasing your Berlin property.